Get remote technical support from our expert engineers. 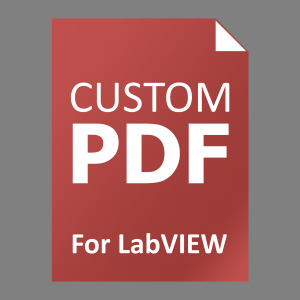 Need additional support on our tools such as the Tequra suite or the Custom PDF Generator? 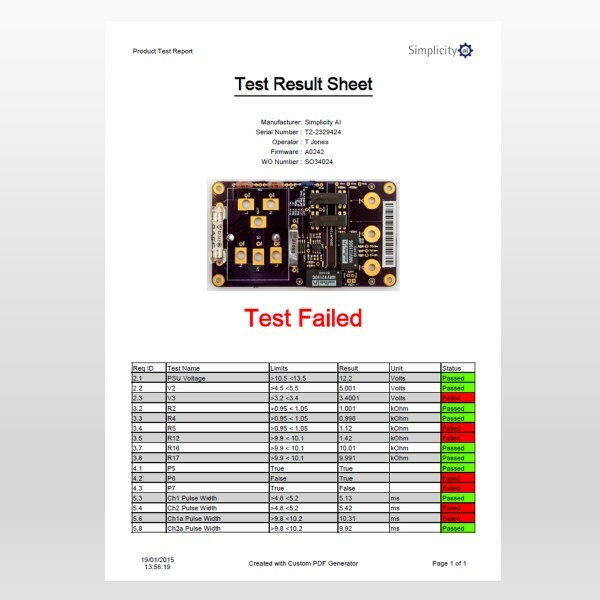 Are you looking for help with platforms such LabVIEW and TestStand? 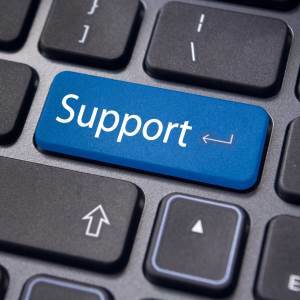 Our engineers can help, with our remote support service.